Welcome to Buck Island, a premiere family vacation destination community on the Outer Banks of North Carolina! Explore our community on these pages. We take great pride in our homes and community and welcome you to experience them. We are conveniently located near Corolla shopping and entertainment areas. We have sidewalks, light posts, numerous amenities and a wonderful beach area and with excellent services. You can arrive, park the car for a week, and have everything you need close by, for a perfect vacation! 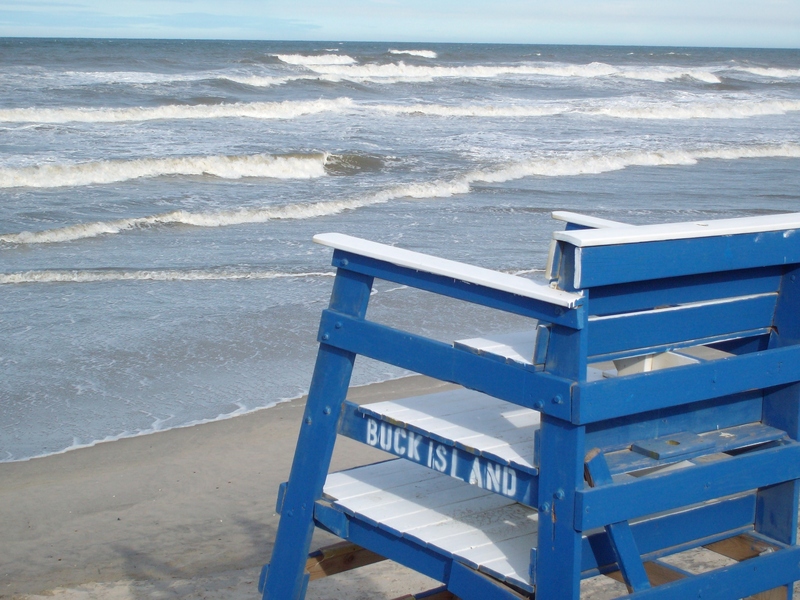 We hope after exploring what Buck Island offers, you’ll agree that we are your family vacation destination. See you soon!